Photon Voice is the ideal add-on for any application and perfectly suited for VR or AR apps where a voice chat is the best choice to communicate with other users. Photon Voice utilizes the state-of-the-art Opus codec, co-developed by Skype, to provide the best possible audio quality. Photon Voice allows to attach an audio source to a 3D object in Unity so you can freely place the audiostreams, e.g. in a virtual world or a FPS. Adding Photon Voice to your app is a breeze. Use it in conjunction with any multiplayer engine and for any multiuser app where voice communication between the users is needed. 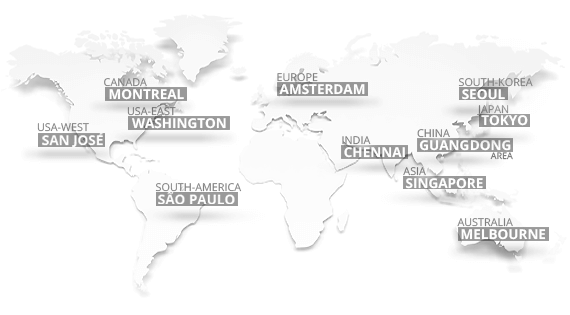 Hosted in our globally distributed Photon Cloud, Photon Voice guarantees low latency and shortest round-trip times for your players' voice communication worldwide. 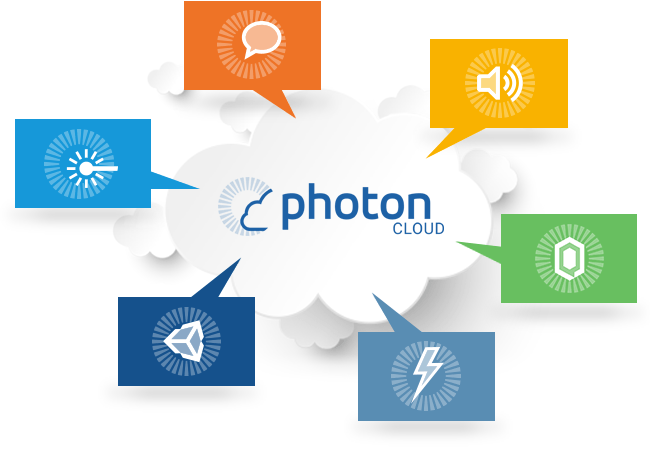 Photon Voice apps scale seamlessly and automatically in the Photon Cloud: from just a few to tens of thousands of concurrent users. Fair and transparent pricing included.